Kohl's offers Cuddl Duds Polartec Fleece Blanket 3 for $35，via coupon code PINK30 and HOME10 . Free shipping，via coupon code FEBMVCFREE . 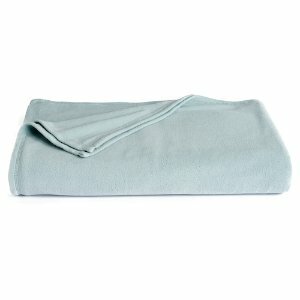 Features: Keep warm and cozy with this Cuddl Duds Polartec fleece blanket.